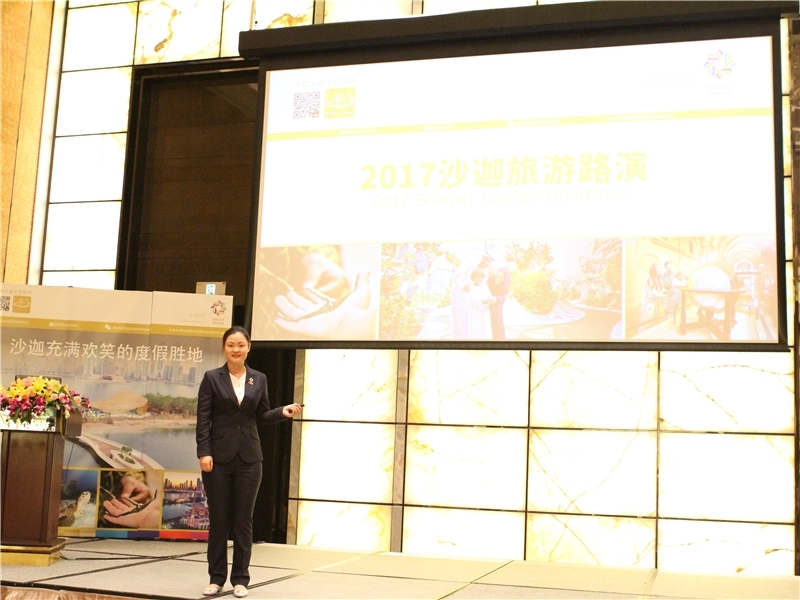 From 11, Sep to 15, Sep, Sharjah Commerce and Tourism Development Authority held its tourism roadshow in Beijing, Wuhan and Guangzhou. 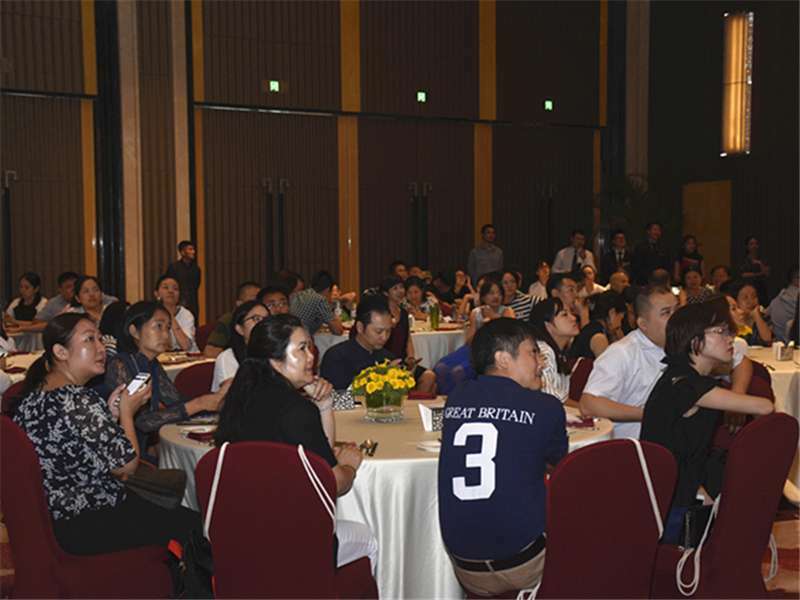 The roadshow was a big success, as it attracted the eyes of the players from Chinese tourism industry. 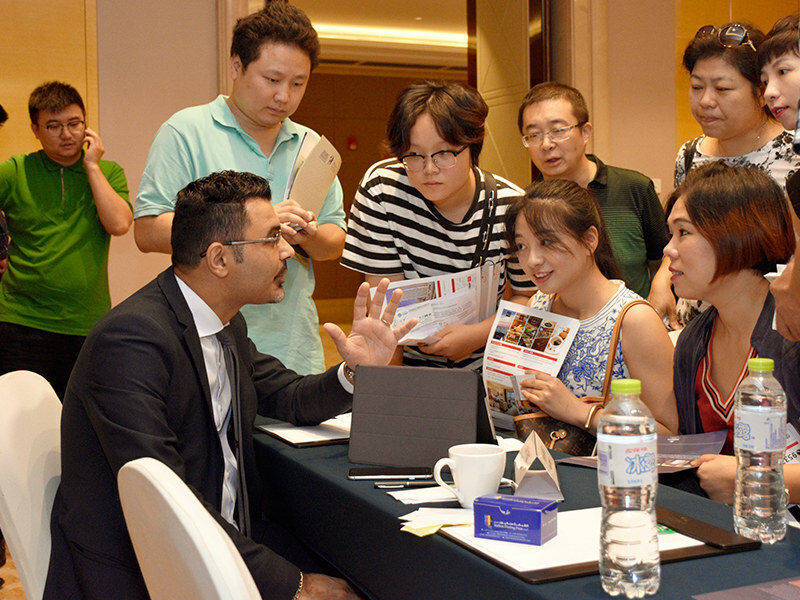 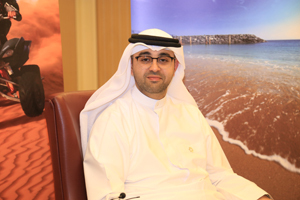 Sharjah Commerce and Tourism Development Authority (SCTDA) kicked off its roadshow in Beijing on 11, September. 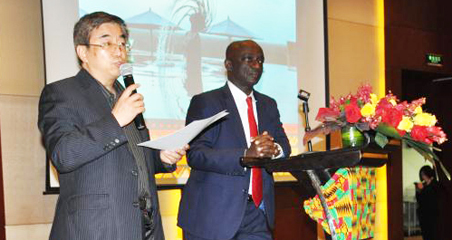 The delegation, led by its Chairman - Mr. H.E. 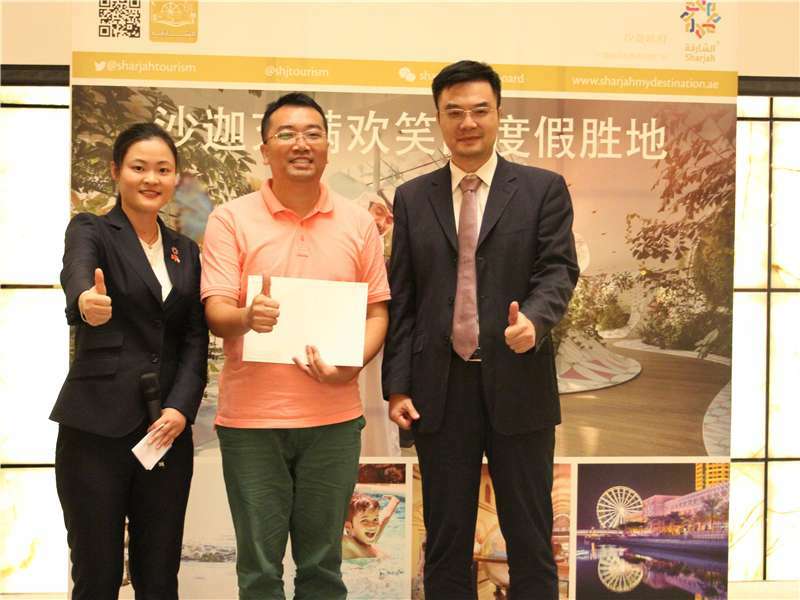 Khalid Jasim Al Midfa and Marketing Manager of SCTDA in Asia – Ms. Amber Gao, met hundreds of participants from Chinese outbound tourism industry, and discussed the cooperation possibility with them. 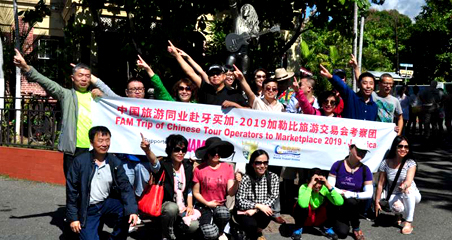 The roadshow was highly supported by Chinese tourism industry, and most participants gave a positive response to both the resources and the event. 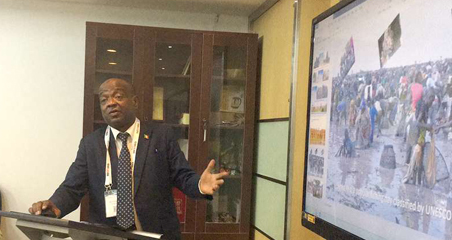 They said the resources in Sharjah was unique, and if they were added to the itinerary, the tour products would be very special and competitive. 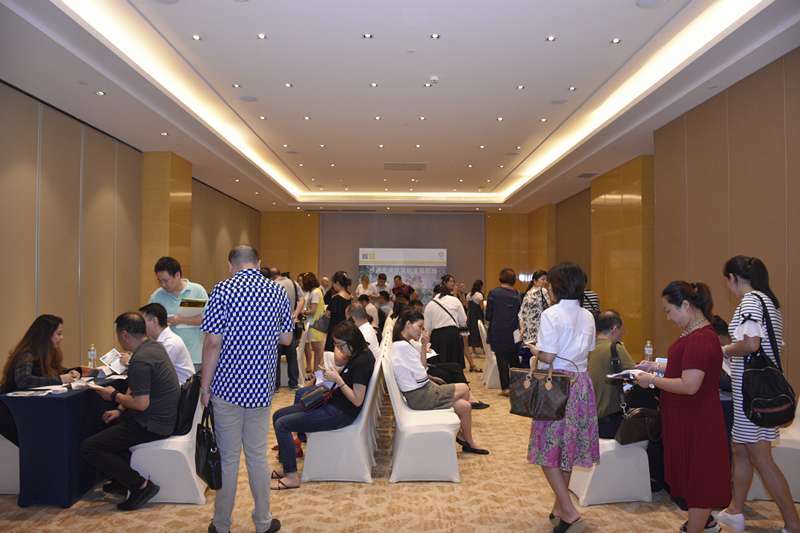 In fact, SCTDA not only sets its office in Beijing, but also launches its social media platforms, including Weibo and WeChat with the assistance of China Business Network, who are responsible for SCTDA daily operation in China. 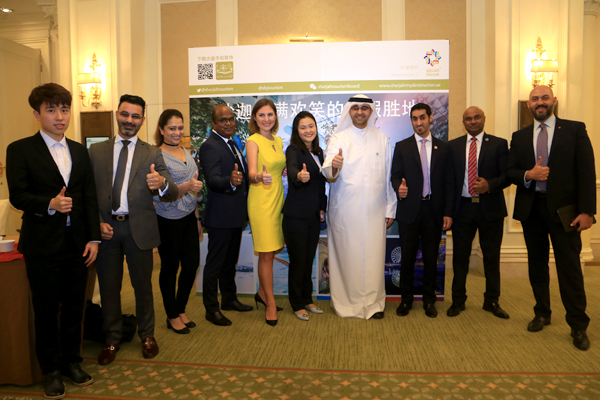 What’s more, SCTDA regularly hosts Chinese travel industry and tourism media representatives on familiarisation trips to Sharjah, which provide a perfect opportunity to highlight the emirates offerings and future tourism development plans, as well as to explore different methods of cooperation to attract more Chinese visitors to the region.